After all the wedding stress is over and done with, most couples want some time to relax and celebrate the start of their marriage, hopefully over a romantic honeymoon. Taking the time for a honeymoon is one of the best ways to let your hair down and spend some much need quality time with your new partner. But before you jet off into the sunset to make unforgettable memories with your soul mate, you have to decide on the best destination. 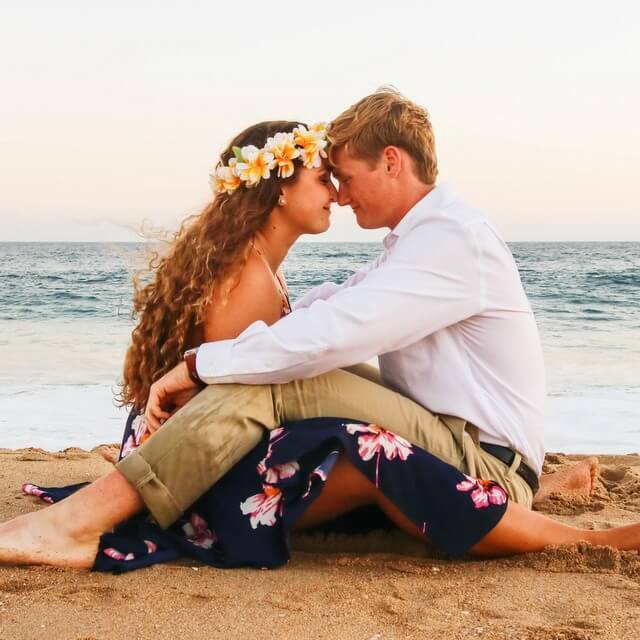 Perhaps you’ve always known where you want to go on your honeymoon, but if you’re someone who has no idea at all, we’ve chatted to Jessica from JJ’s House, for her picks on romantic honeymoon destinations you’re sure to love, no matter what season or time of year. These are some of the most beautiful and picturesque places in the world. If you’re already married, why not plan an anniversary trip, or even a second honeymoon! There’s no doubt that Fiji is one of the most beautiful places in the world. A tropical haven that’s filled with coconut palm trees, sugar white beaches and turquoise blue lagoons. If this South Pacific archipelago is high on your travel bucket list and you plan on enjoying paradise like the locals do, you’re in luck. Today we speak to International Model and Fiji Airways Ambassador Phillipa Steele (born and raised in Fiji’s Coral Coast) to find out her favourite local spots, including where to stay, play, relax, shop and eat. Feel like it’s been forever since your last trip? Or are you just itching to hold onto the summer holidays? March and April can be excellent times to travel, especially with milder weather in many destinations and the Easter break to take advantage of!